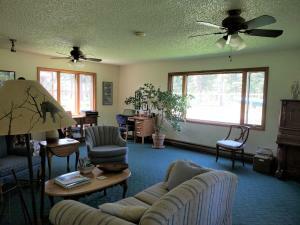 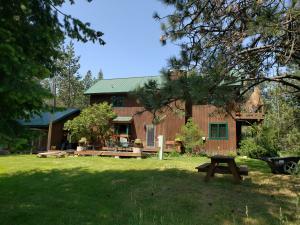 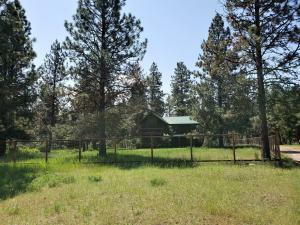 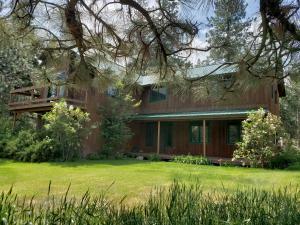 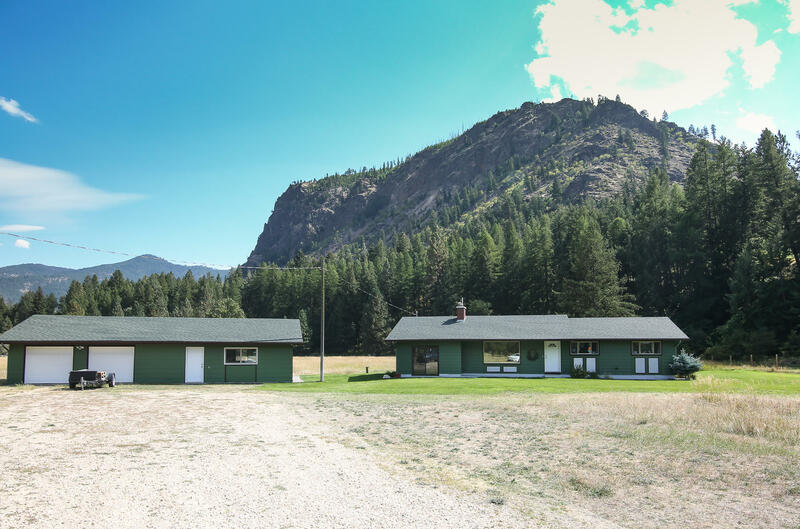 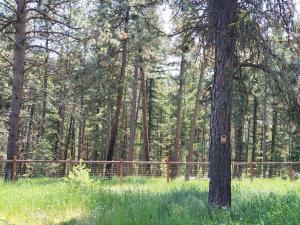 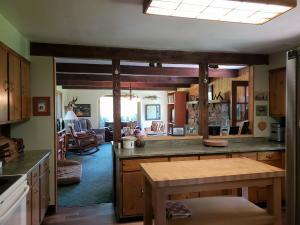 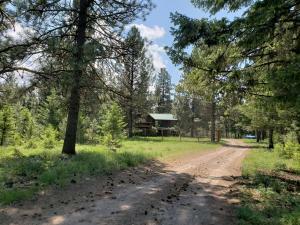 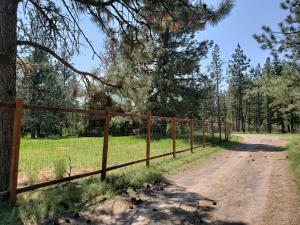 4 bedroom, 2.5 bath home on 10.11 acres situated in the midst of stately, mature ponderosa pines, native wildflowers & grasses. 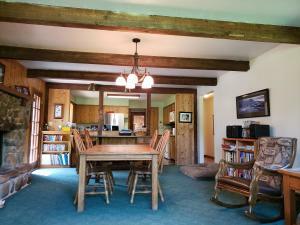 Kitchen, dining area with fireplace & nook opens to a large deck. 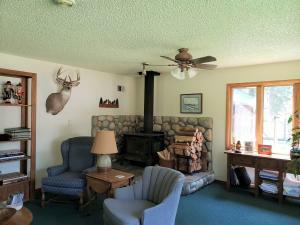 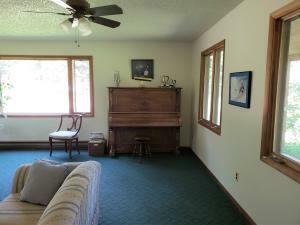 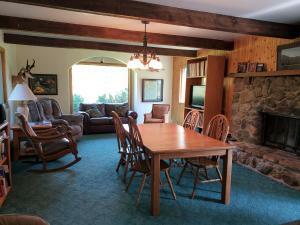 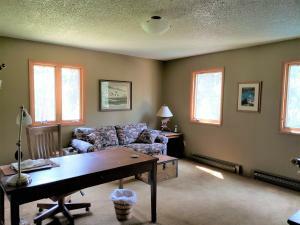 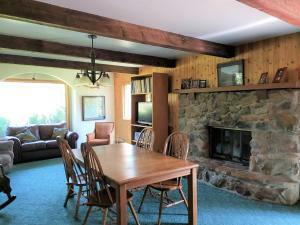 Great natural light in spacious living room with woodstove. 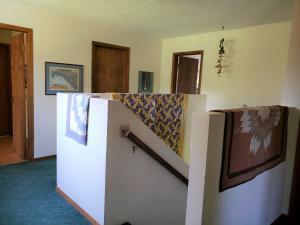 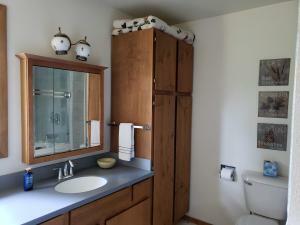 Mudroom and main floor laundry with half bath. 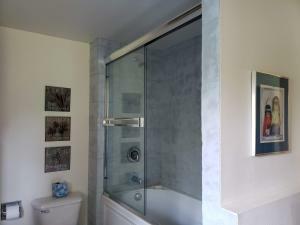 Large master suite with private balcony, walk-in closet and three bedrooms on second level. 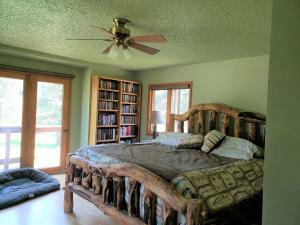 Wood accents throughout. 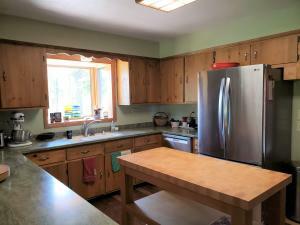 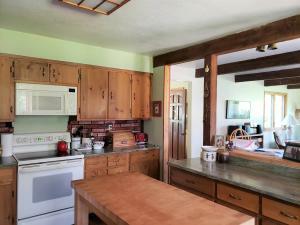 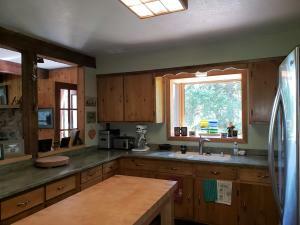 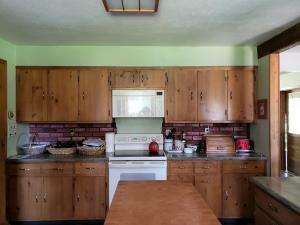 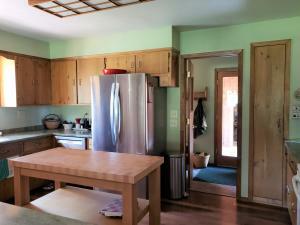 Updates include new kitchen counters and bathroom. 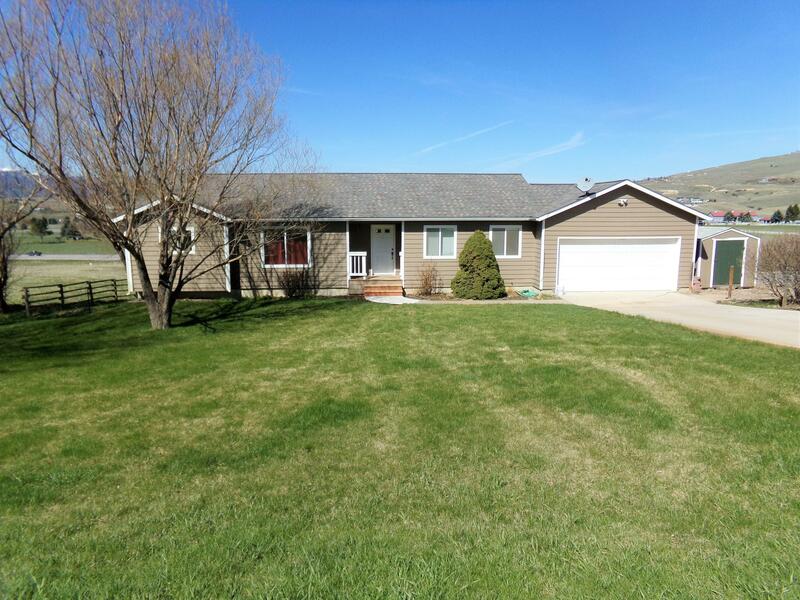 Over-sized garage with additional storage. 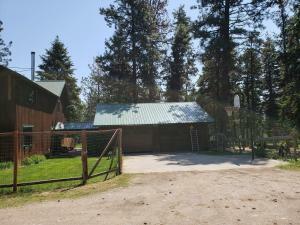 Newer metal roof on house and garage. 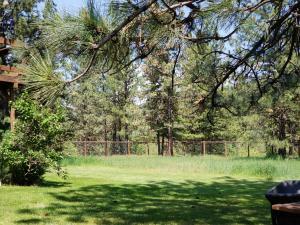 Six ft wire fence surrounds the landscaped yard and garden area. 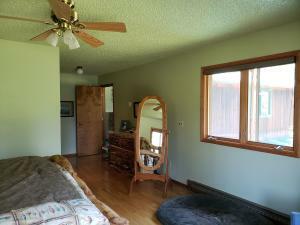 Dog kennel and additional fenced area for pets. 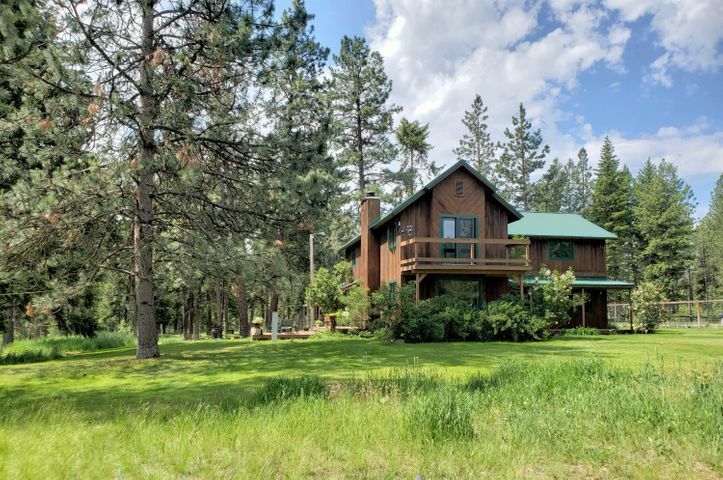 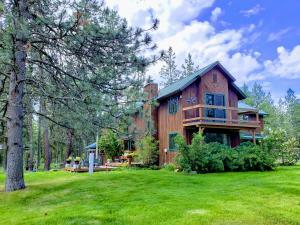 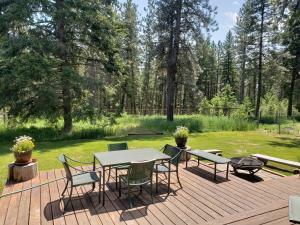 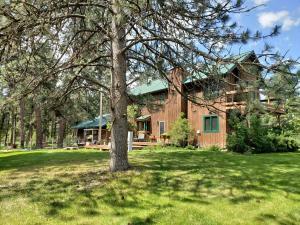 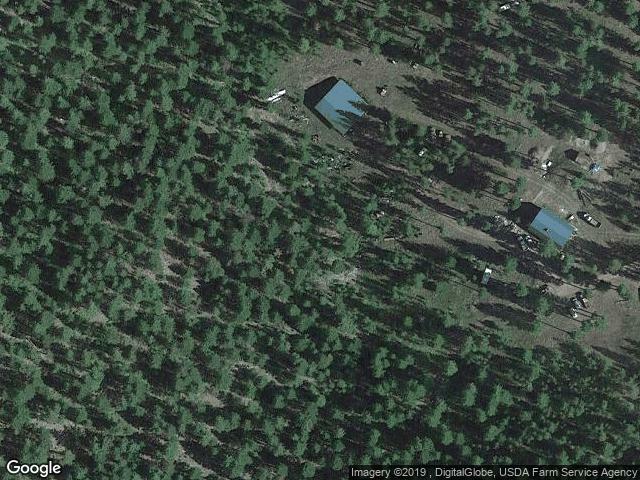 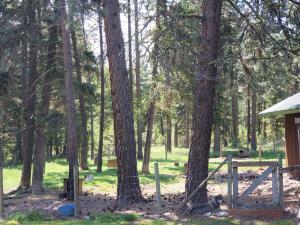 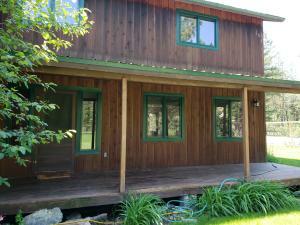 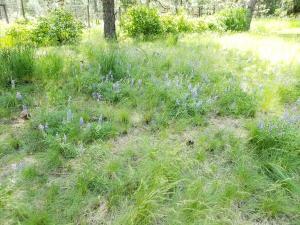 Nestled in the trees, this home offers the privacy you desire with an easy commute to Missoula. 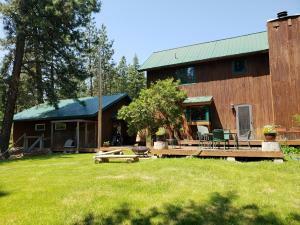 All information is provided exclusively for consumers personal, non-commercial use and may not be used for any purpose other than to identify prospective properties consumers may be interested in purchasing. 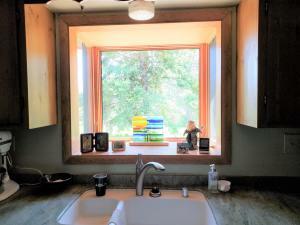 Information is deemed reliable but not guaranteed and should be independently verified. © Northwest Montana Association of Realtors®. 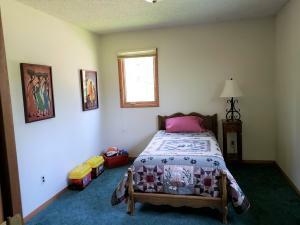 This content last updated on Apr 25, 2019 at 10:49 PM. 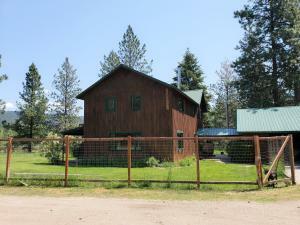 Some properties which appear for sale on this website may subsequently have sold or may no longer be available.